It is the year 1625, in Cartagena, and nothing matters more to Don Santiago Alvarez de Armias than his honor. When he discovers his wife has betrayed him with another, he kills her in a rage and receives a curse in return. 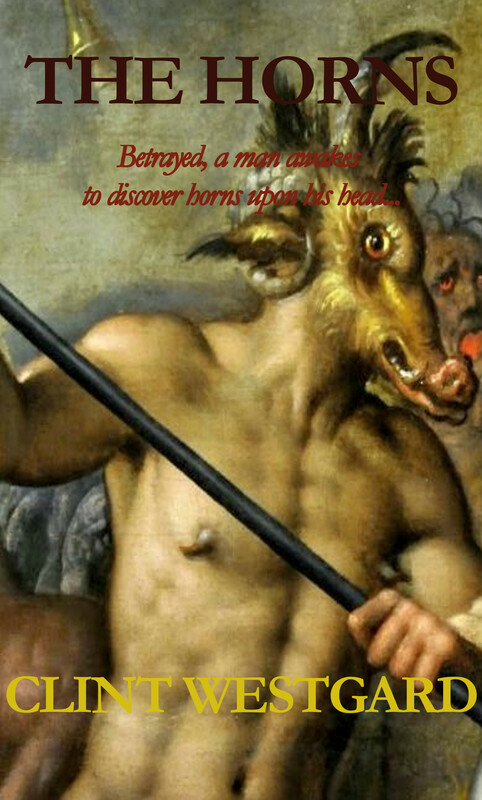 The next morning he awakes to discover horns upon his head. Strive though he might, he cannot rid himself of them. And so begins a journey to discover the person who can.